The group has been singing together as a family for more than 20 years. In that time, the Hyssongs have received many accolades for their quality, inspirational Southern Gospel sound. The group was awarded the Singing News Fan Award for 2014 Favorite New Trio at the National Quartet Convention, Pigeon Forge, TN. They have consistently placed songs on the Southern Gospel Radio charts. They have had several charting songs, including three Top 10 songs, “I Was Blind, But Now I See” #7, “Lead Me To The Rock” #8 and “Prepare To Be Amazed” #7, and one Top 5 song, “It Doesn’t Get Better Than This” #4 on the Singing News chart. 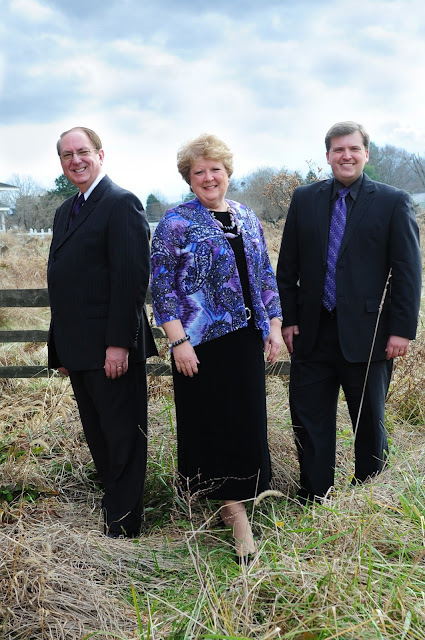 The Hyssongs were the cover story in an the March 2015 Singing News Magazine and have been featured in Christian Voice Magazine several times. Recently they were listed among ten artists by Absolutely Gospel.com as ones to watch in 2015 and voted Top 10 Trio by Singing News Fans. The group has also been featured on Paul Heil’s “The Gospel Greats” radio program. We want to see you there “Most fans want to stay at the Ramada Inn, which is buffet near me chinese part of the Smoky Mountain Convention Center, the headquaters of Creekside 2017,” says Patz. “We have an exceptional deal for attendees who book early. They are very inspiring personalities for me. I have watched, and heard about them a lot. My essay writing services reviews are also on their side. Thanks a lot for sharing this information with us. I will be reserving some tickets for me, and my colleagues. Their energetic ministry is the one thing which is getting them all the things to be done on time. I really like to say write my australia that it has been a good thing to talk about the real time situations. Energetic and most inspiring personalities of 2017. I love to know more about them. Please share details. Also share 2mm kidney stone picture, the one shared by them. It is a good thing that more than 20 years gone together, however this is one of the rarest side of life.